Paddington Bear has to be one of my favourite childhood characters that I remember well. Marmalade sandwich anyone? 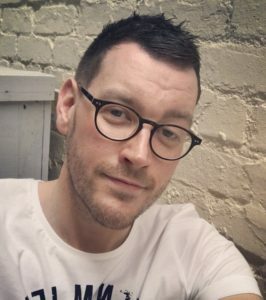 We were super excited today to hear that Marks and Spencer‘s have adopted him for this years Christmas Ad! How amazing is that. 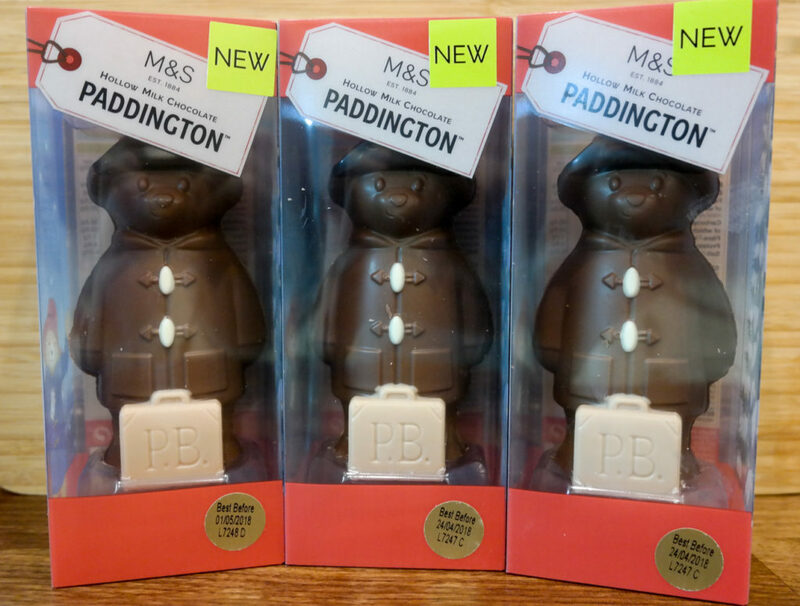 It also means that Paddington is appearing everywhere in Marks and Spencer stores up and down the country. Its an exciting time of year when Christmas Ads start appearing on TV. 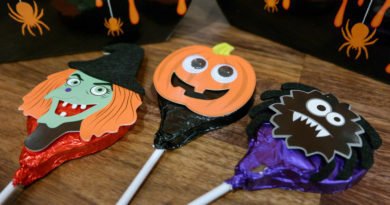 We’re perfectly aware that Halloween is just over. But Christmas seems to start earlier and earlier each year. We’re not complaining. We love it. The amazing Paddington Bear TV ad airs on TV for the first time this evening (Tues 7th Nov). You can grab a preview of this below! 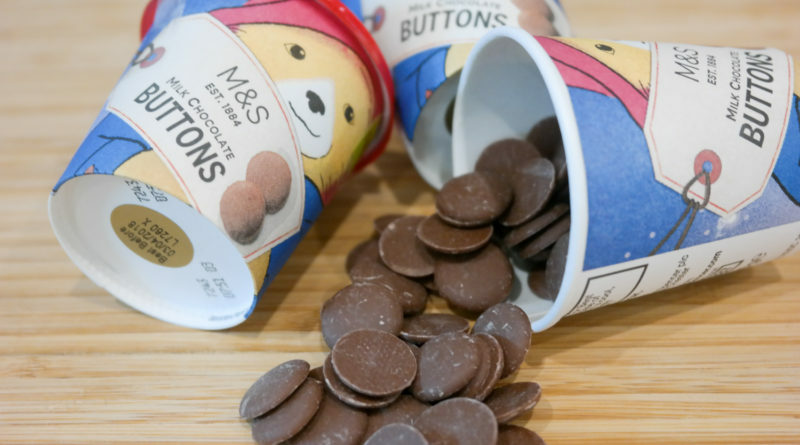 Marks and Spencer have released a wonderful amount of products based around Paddington Bear for Christmas. 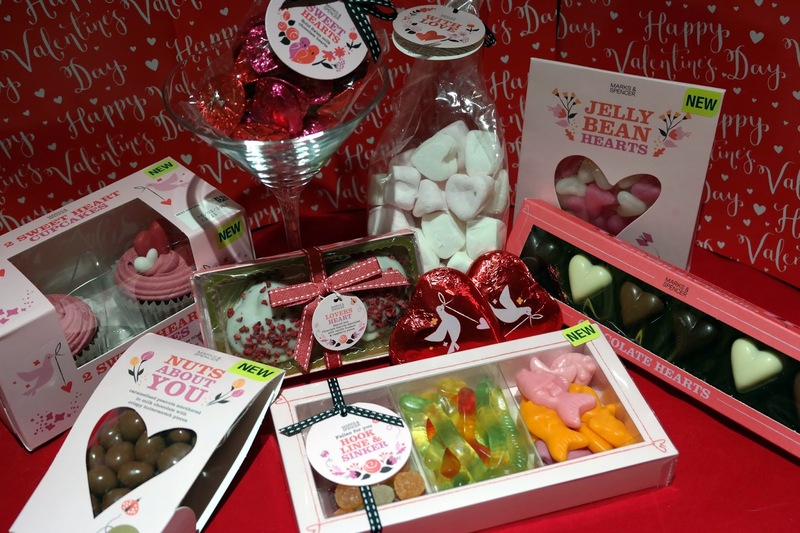 These make amazing gifts for kids this year. Reviving the wonderful adventures which Paddington became involved. 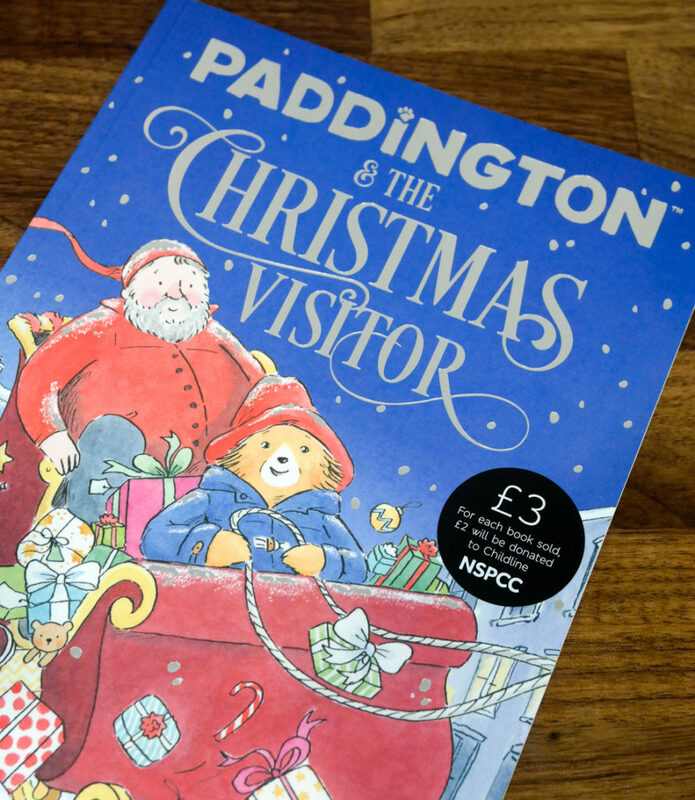 The first and most important product which they have released is a £3 book of some of Paddington’s adventures. Profits from this book with go to NSPCC. There is also a flurry of other products available such as an Advent Calendar (of course!) 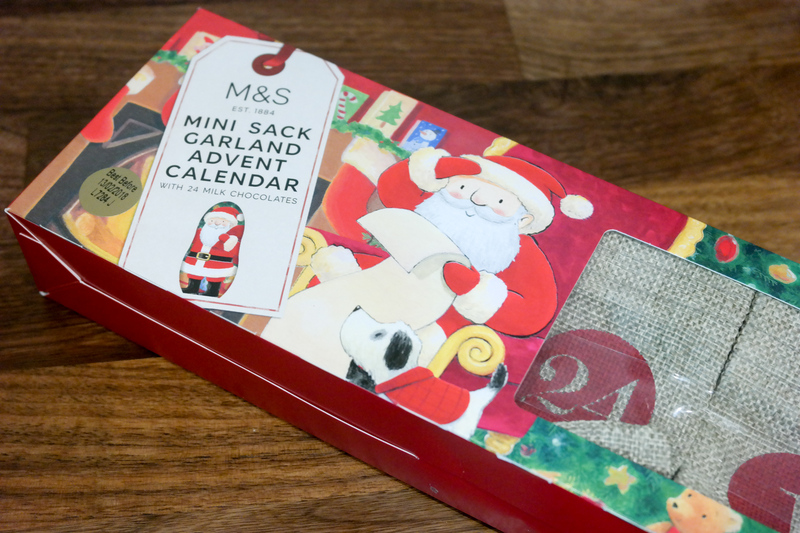 as well as another special Advent Calendar which is in the form of a Mini Sack Garland. This is great fun for kids! 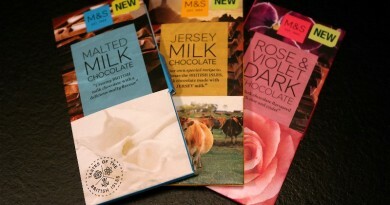 Not to leave out chocolate of course. 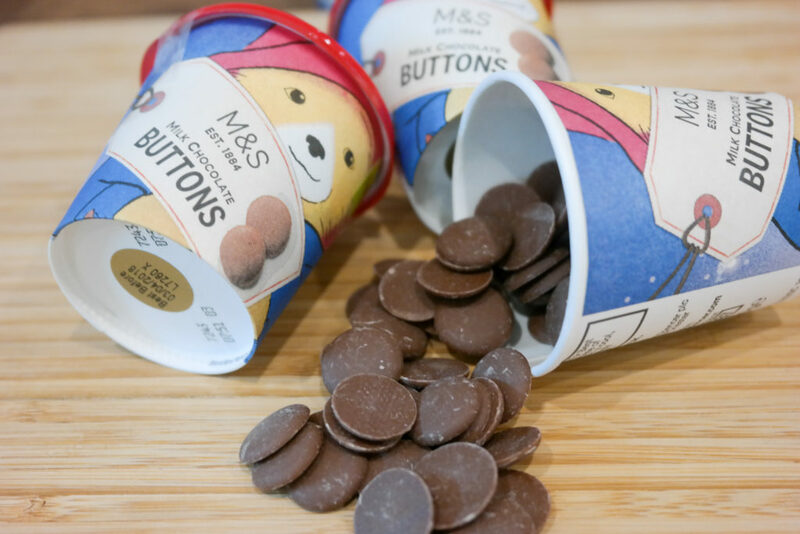 Little buckets of Milk Chocolate Buttons which I am sure Paddington would have in his pocket. 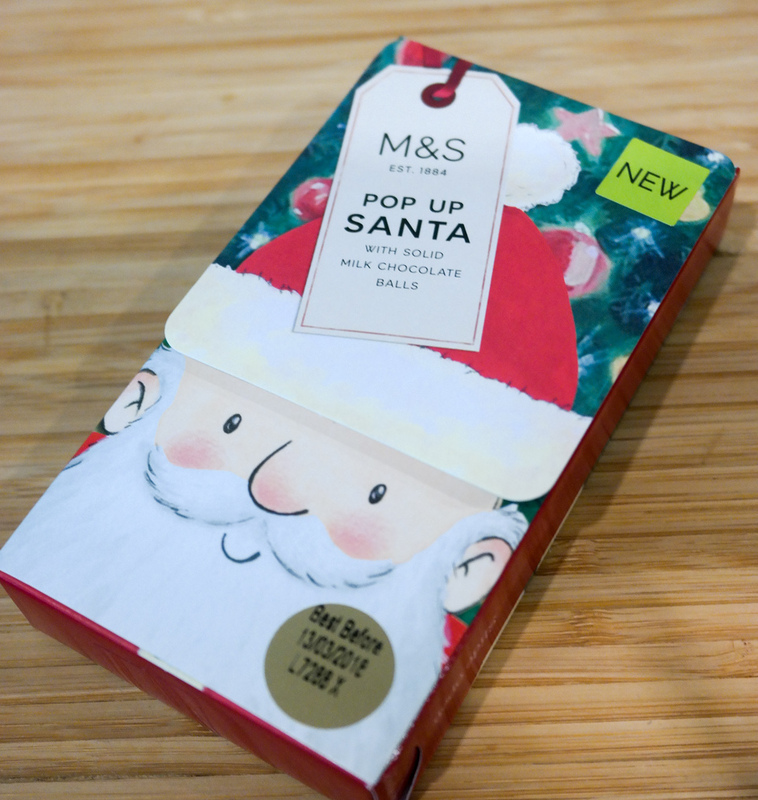 These are really cute and make excellent stocking fillers. 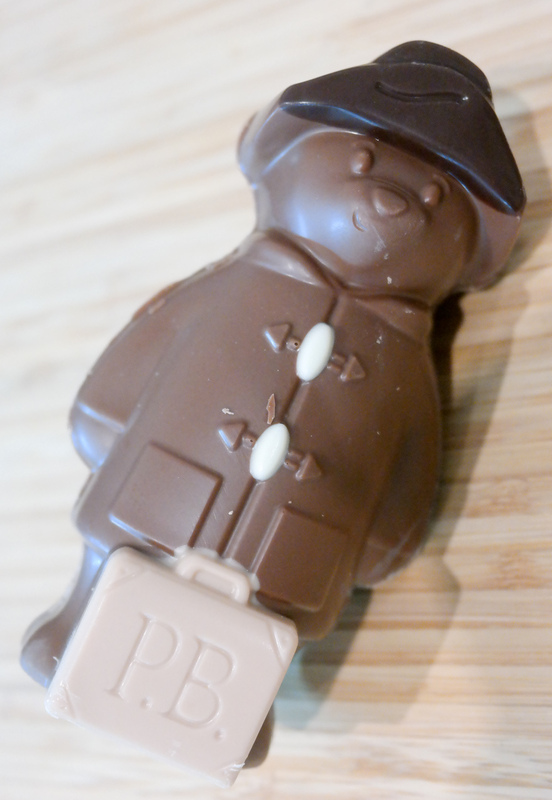 On the same level of cuteness is this wonderful Milk Chocolate Paddington. 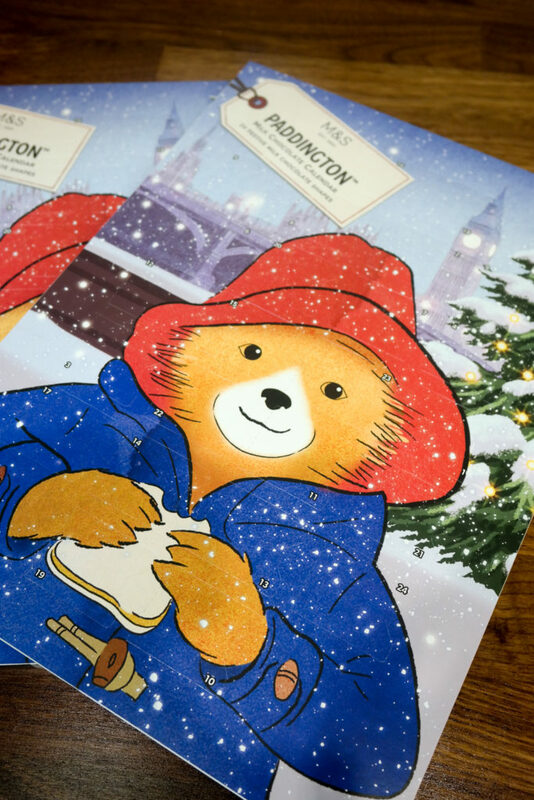 Marks and Spencers will be hosting special book readings in store from some of the wonderful books in which Paddington Bear features. They are also encouraging their staff to carry out random acts of kindness including, of course, giving out marmalade sandwiches. I’m first in line for one of those!